We will be in charge of creating slot game for both online and land casinos from planning to development itself.We welcome both custom and/or revenue share model. Need accurate view of your business?We will provide you a clear, well-considered answer upon your request through consulting service.Because we are the 1st company in Japan who really built and lead to success in online gaming business abroad, we have years of know-how based on REAL experience. We have a decade of experience in developing social applications both web-based and native. 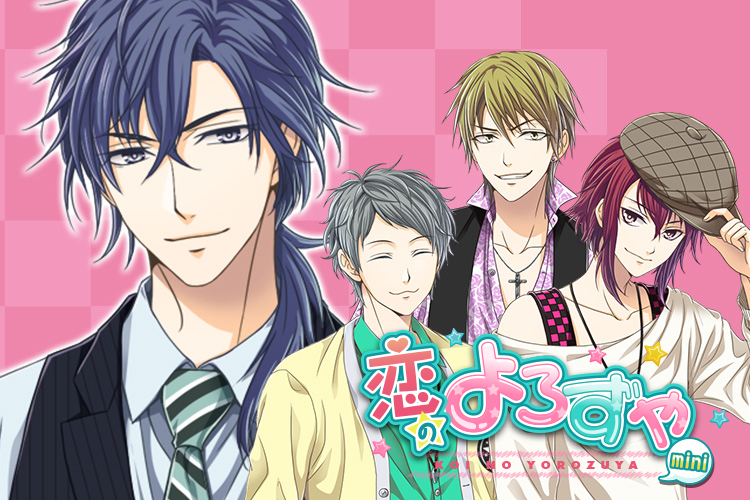 We usually supply the game alone by ourselves,but partially accept collaboration business model. 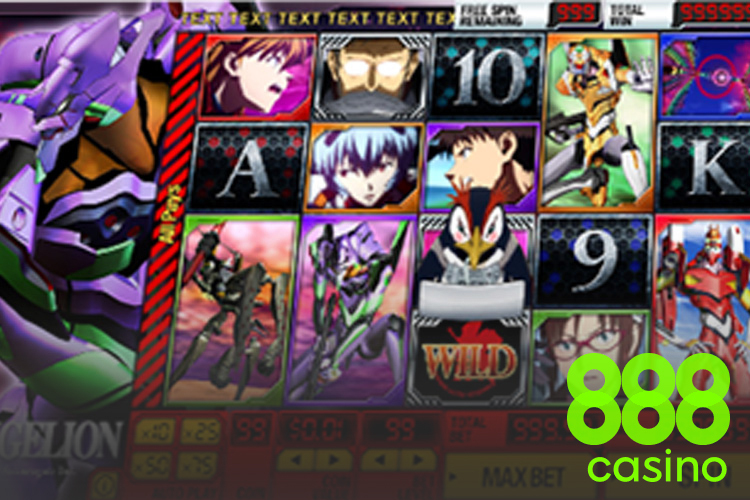 We are a supporting member of "Japan Academy of Location Entertainment Industry"
We are the 1st company who introduced Japanese Anime video slot to 888,one of the world’s most popular online Gaming entertainment providers. 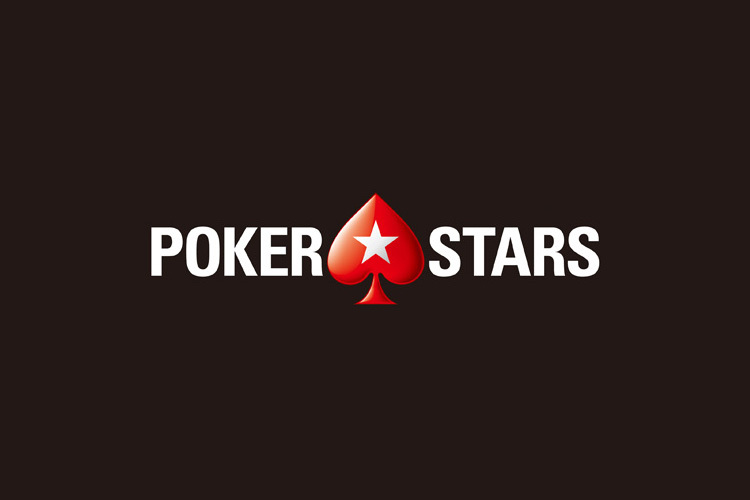 We have long-time business partnership with PokerStars about Public Relations Activities in Japan. We plan, develop and operate various types of web-based/native application Games in wide range of themes. 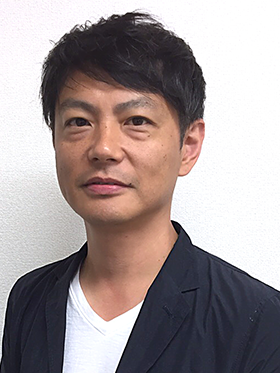 Graduated Keio University, Faculty of Science and Technology in 1997. Established Sakuragate Inc., in 2007, after experienced Imagineer Co., Ltd., Digital Adventure, Inc., and several company’s executives/directors. Kamina has been engaged himself especially in launching of various online games, online casino gaming, software games, education focused software, official mobile websites, community services etc. as of a producer. Kamina’s strength is an unprecedented, unique planning + marketing skills which no others has ever imagined of. After been several company’s executives, directors and chief development officer, assumpt as a board member of Sakuragate in 2013. 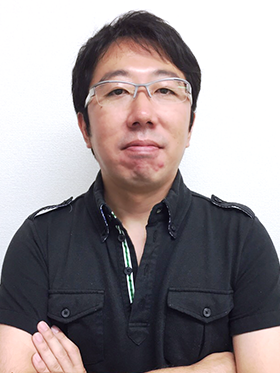 Honma has been in charge of supervising various online games from launch to operation. With extensive development skills and management experience, the number of services engaged in the past reaches over 200 indeed. The development ability backed up by his rich experience is the foundation of our service. Honma’s deliverables are based on customer’s point of view and perspectives, rather than limiting himself only in technical solutions.